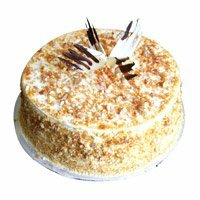 The mention of Kanpur city brings to mind beautifully stitched leather products, Greenpark Cricket Stadium and the Indian Institute of Technology (IIT). 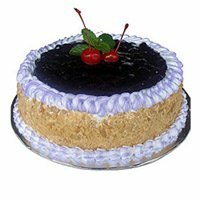 Of course, these are not the only things worth perusing in Kanpur. 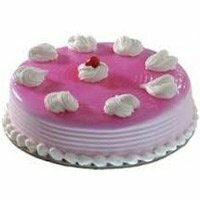 For instance, the Jain Temple is an architectural marvel in glass that is awesome to behold. 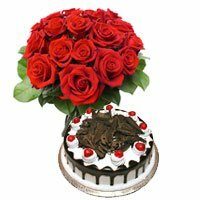 Similarly, the Kamla Retreat is a conglomeration of beautiful gardens and unique antique collections. 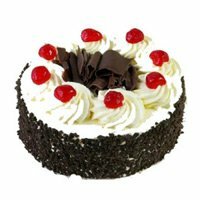 Malls, temples, parks, zoo, etc – you will find everything in Kanpur. 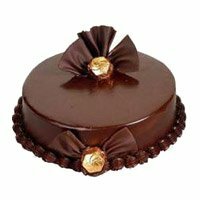 Vacationing in this place, should be well worth your time and money. 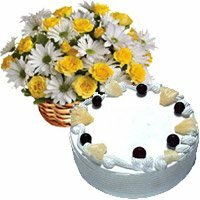 While you are there, you are bound to stay with a family or take up residence in a hotel/lodge. 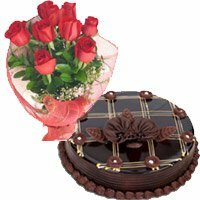 Wonderful hospitality merits wonderful parting gifts. 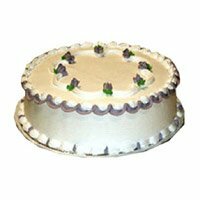 A well-baked and well-packaged cake should come in handy. 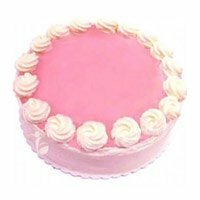 After all, everyone, young or old, loves cakes. 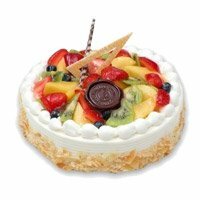 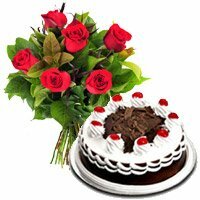 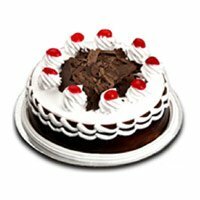 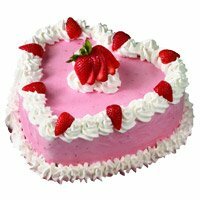 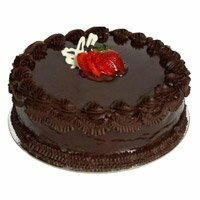 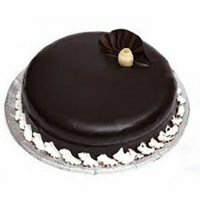 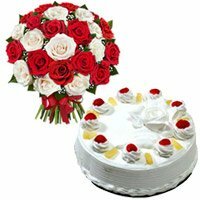 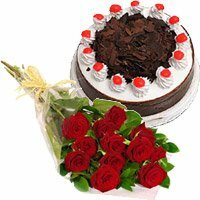 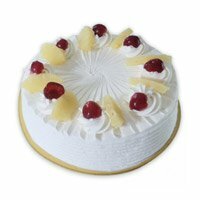 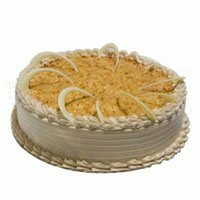 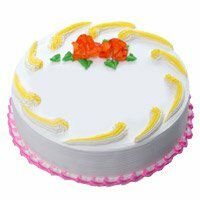 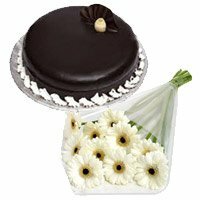 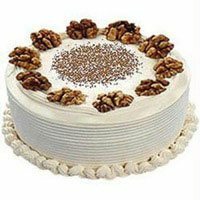 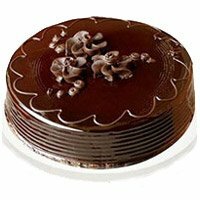 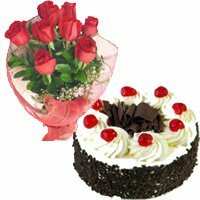 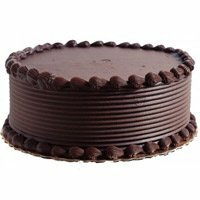 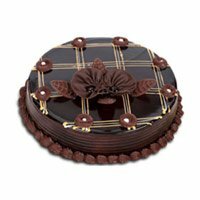 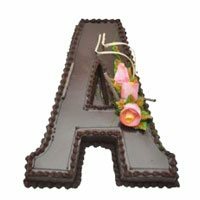 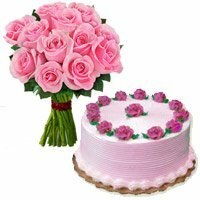 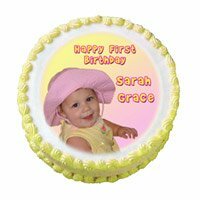 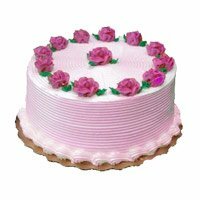 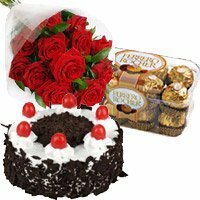 If you contact Cake To India and outline your specifications, we should be able to handle a timely cake delivery in Kanpur. 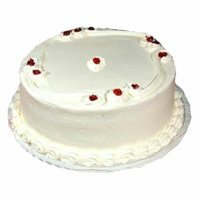 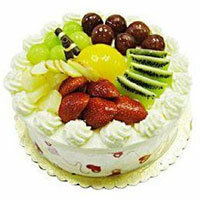 We have all kinds of cakes on display for you, suitable for every celebratory event that comes up during the year. 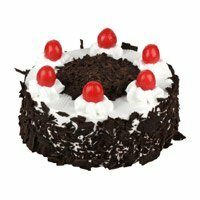 They are colourful, uniquely patterned and superbly yummy in taste. 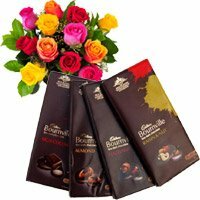 However, since you are interested in a thank you gift, we suggest that you opt for our ‘heart’ wonders. 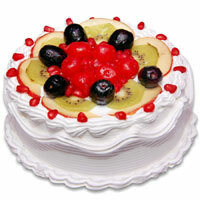 After all, you are leaving your heart behind, while leaving Kanpur. 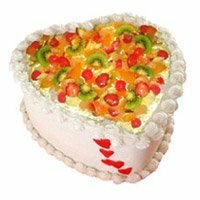 Would you like the butterscotch preparation, displaying two intertwined hearts? 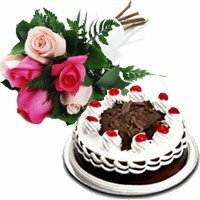 They convey a strong message about bonding. 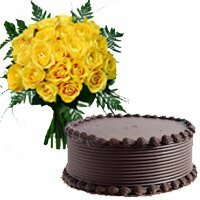 The blend of brown, cream, yellow and soft orange hues is splendid to behold. 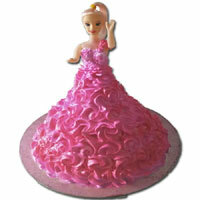 We consider this cake to be a work of art, and are justifiably proud of our bakers. 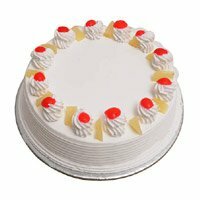 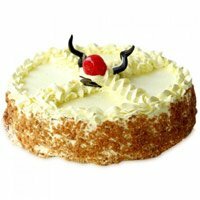 Tier Cakes are our speciality in Kanpur. 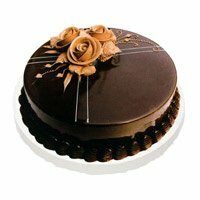 However the cakes need atleast 1 day advance order. 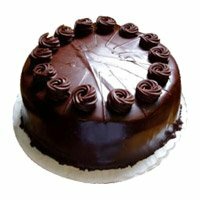 Alternatively, you may go in for a vanilla-chocolate combination. 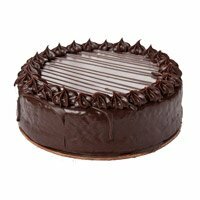 The tiers of chocolate and vanilla appear separate, yet perfectly compatible with one another.